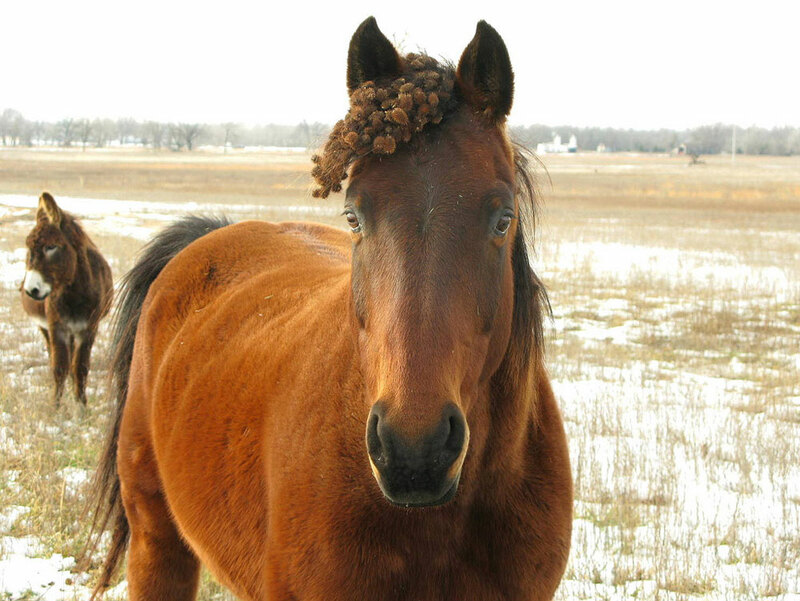 How to deal with burrs in your horse's hair without resorting to scissors. Q: Help! My horse came in from the field with a bunch of burrs stuck in his mane and tail. How can I remove them without using scissors? 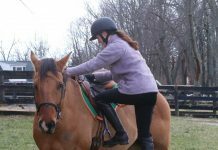 A: Burrs tangled in your horse’s mane, tail and forelock can be a challenge to unsnarl. Staying on top of the problem is essential to keep it from getting out of control. Once burrs become deeply embedded, it can be nearly impossible to remove them without cutting or pulling out hair. Apply silicone-based coat polish spray or detangling serum directly to the burrs. Let it sit for a while to soak in and soften them a bit. Then work on removing the burrs from the slippery strands. Wear gloves to protect your hands if necessary­—burrs can be sharp! Work from the bottom up, like you would normally detangle a mane or tail and try to avoid pulling on the hair at its roots. Use your fingers to gently pull the hairs apart and loosen the burrs. 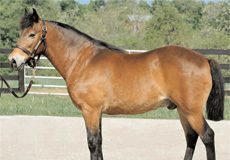 Apply coat polish spray regularly to help keep burrs from sticking in your horse’s mane and tail.